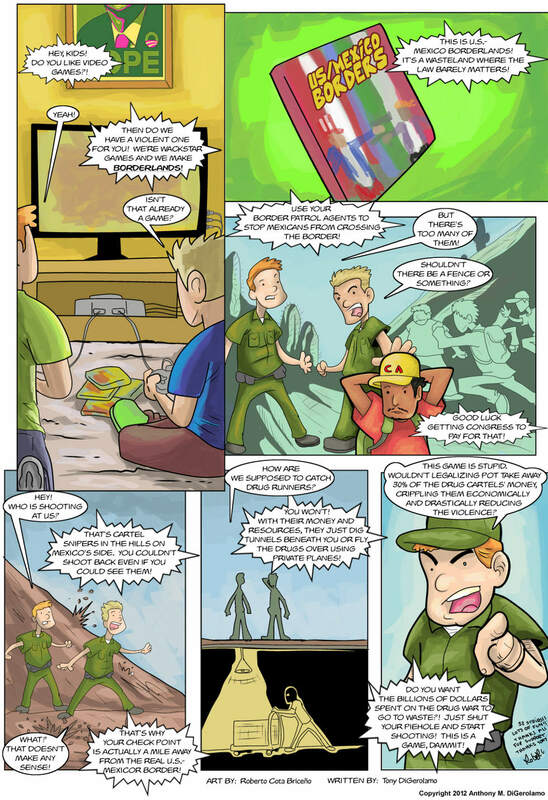 I forgot we had totally surprised the 50 page milestone with The Antiwar Comic! (Sometime I lose count with all the comics.) Nice job, Roberto! Couldn’t have done it without you, buddy! Here’s to the next 50!